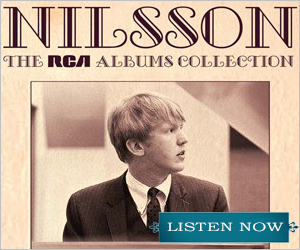 The profound musical gifts of Harry Nilsson are on full display in THE ESSENTIAL NILSSON. 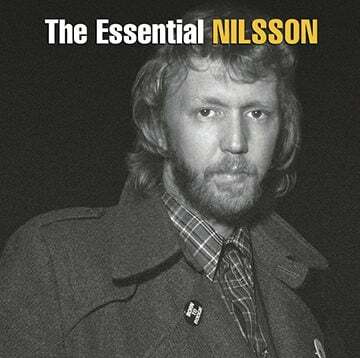 This two-disc set presents some of Nilsson’s most well-known songs, and includes two previously unreleased tracks, remastered tracks, and single versions. 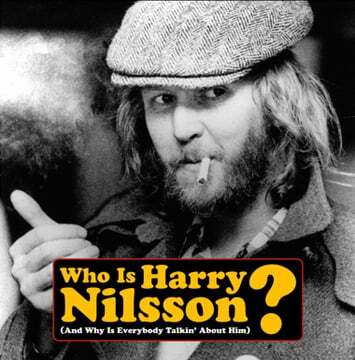 Who Is Harry Nilsson (And Why Is Everybody Talkin’ About Him)? 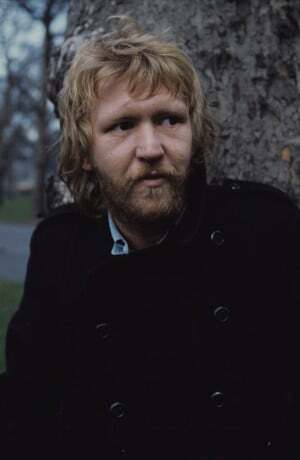 A wildly entertaining, star-studded documentary that tells the story of Harry Nilsson. Director John Scheinfeld brings added emotion and intimacy to the story with over 50 Nilsson recordings, rare or never-before-seen film clips, home movies and personal photos. The DVD also contains 93 minutes of Bonus Material Deleted Scenes, Extended Sequences, an Alternate Ending and more. 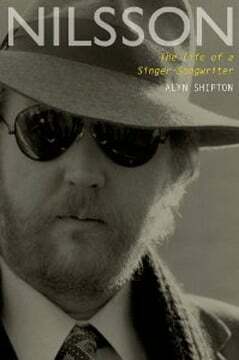 In this first ever full-length biography, author Alyn Shipton traces Harry Nilsson’s life from his Brooklyn childhood to his Los Angeles adolescence and his gradual emergence as a uniquely talented singer-songwriter. With interviews from friends, family, and associates, and material drawn from an unfinished autobiography, Shipton probes beneath the enigma to discover the real Harry Nilsson. The book is in stores now.